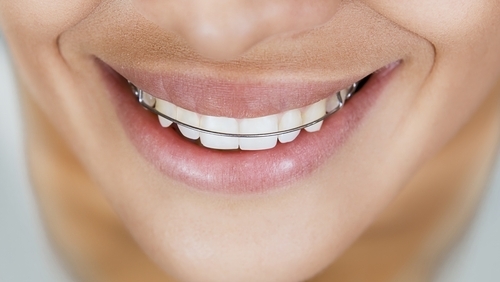 What is bruxism and how to fix it? Bruxism is an issue that plagues children as much as adults, but there are a few preventative measures that you can take to protect your kids teeth. 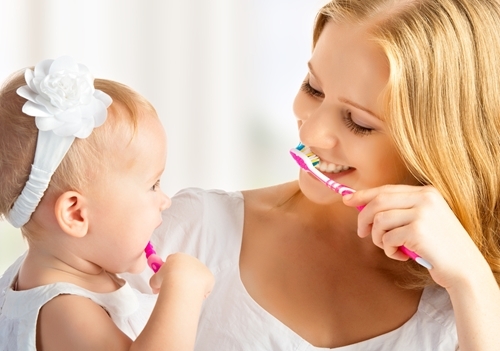 Here are a few ideas to help your little ones get started on having healthier teeth. 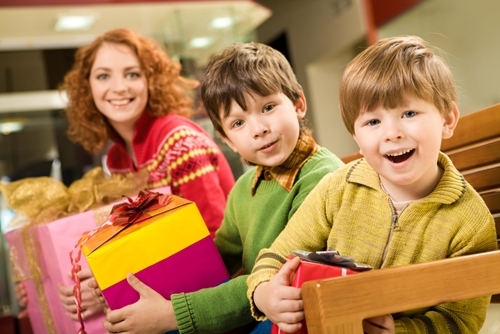 Here are a few items that you might not want your kids around, especially when they’re so prevalent during the holiday season. 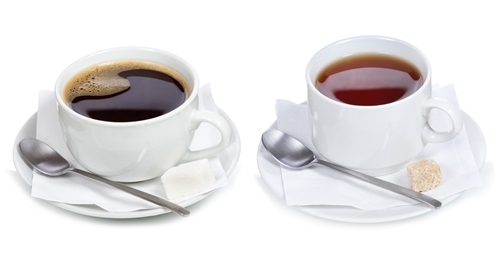 Here are a couple of snacks that you should tell your kids with braces to avoid this season. 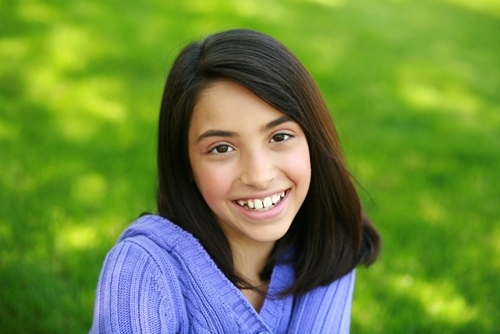 What should parents and kids expect from their initial orthodontic consultation appointment? Here are a few things that you can count on happening. 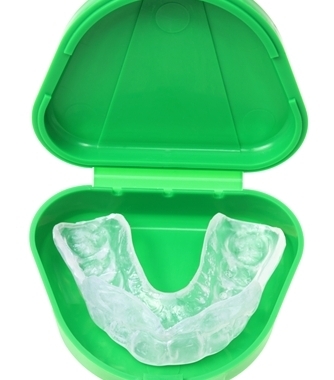 Retainers are a useful tool for orthodontists to use on kids experiencing shifting teeth. 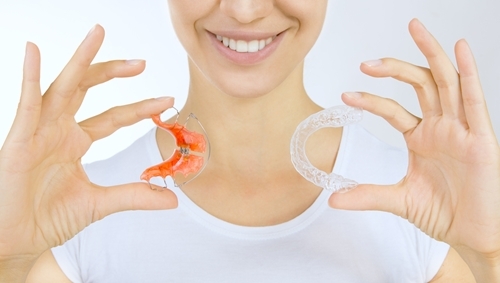 One of the most effective ways to keep teeth in alignment is to use a retainer. 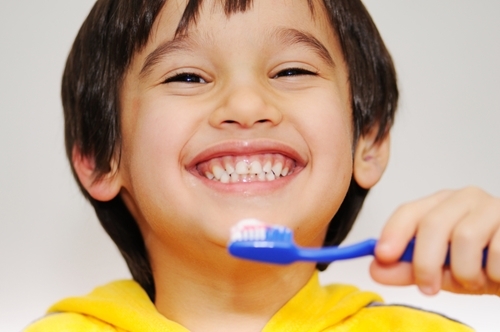 Here are a few key parts of the mouth that kids should know about when trying to develop proper oral hygiene habits. 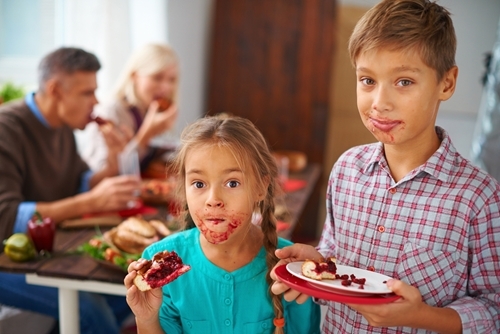 Whether you are packing a lunch for the kiddies, or are making dinner for the whole family, be sure that you keep these points in mind.